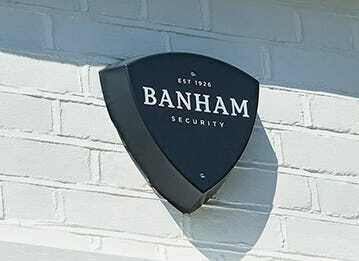 At Banham we’re committed to keeping your home safe. 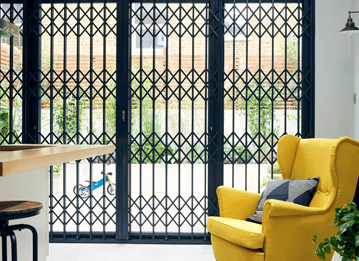 A family-run, family-owned business with nearly a century of experience behind us, we provide bespoke security solutions that complete your home and offer value for money too. 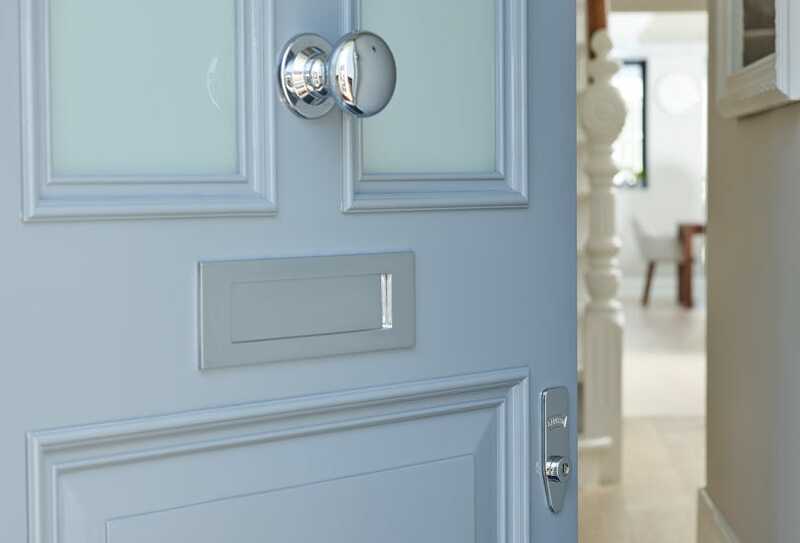 We believe your security should be as unique as your home. 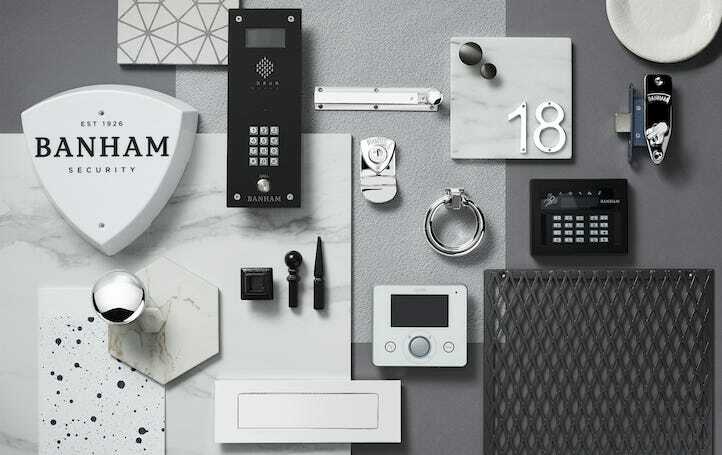 All Banham designs are fully customisable, our tailored home security systems are completely bespoke, and with our end-to-end services, we can manage every element of your property protection for you. 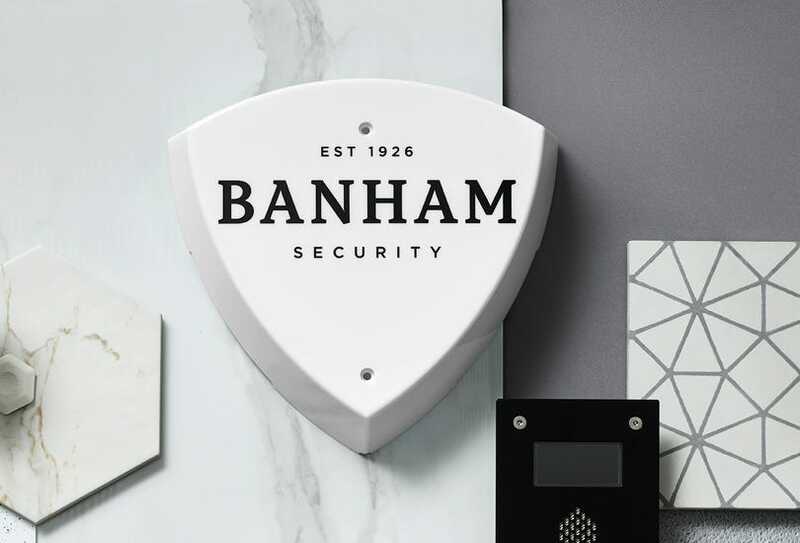 With Banham you are investing in nearly a century of experience and comprehensive home security solutions that are the best in the industry. 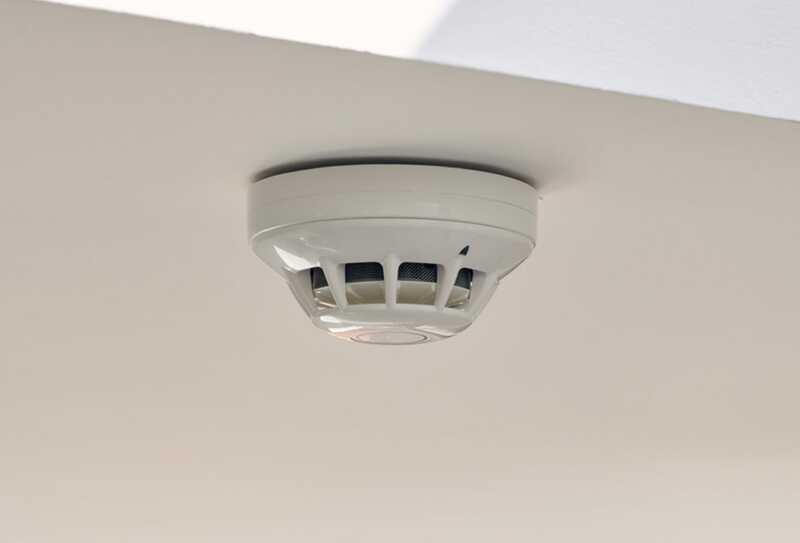 We use the latest and most reliable technologies to protect your home and, crucially, deter intruders at the first hurdle. 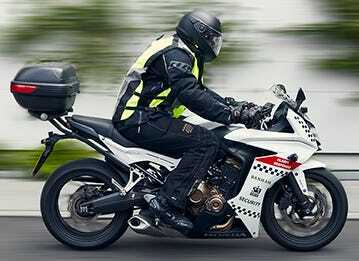 Keeping you safe is about more than just providing security for your home, it’s about supporting you with exemplary customer care too. We keep our services in-house so you can always speak to us directly, our costs are transparent and we’ll never lock you into a contract. 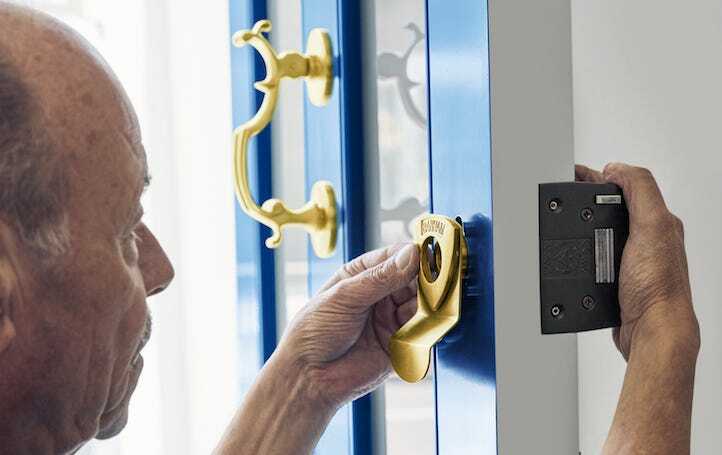 Solid, reliable locks are an essential element of every security solution for the home. 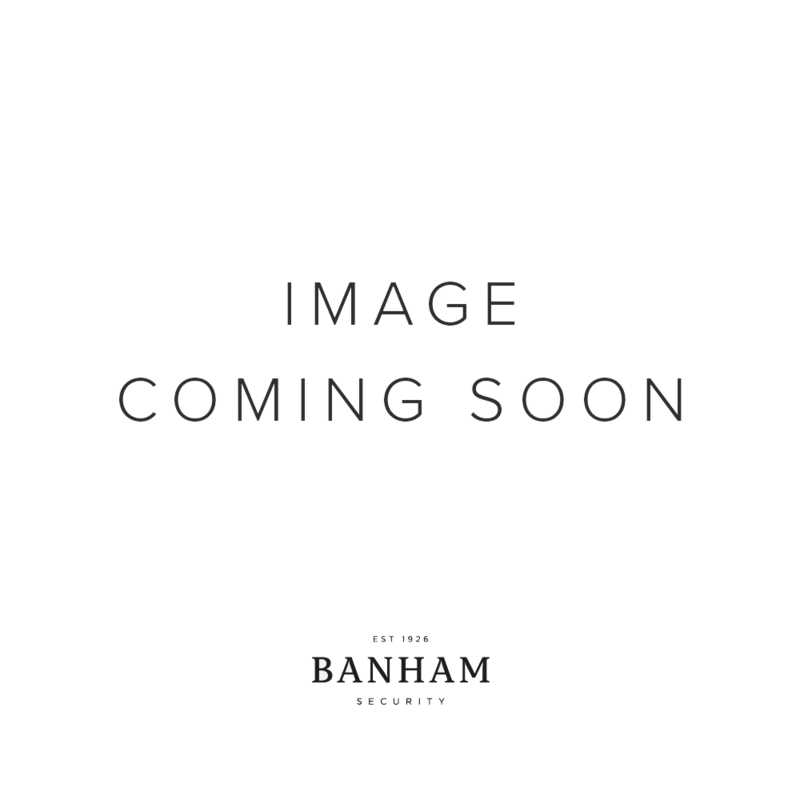 Crafted from quality materials and available in a range of premium finishes, Banham locks and doors are renowned for their superior strength and elegance. 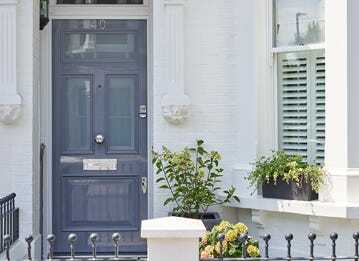 We’ve invested fifty years of expertise into creating intruder alarm systems to completely protect your property. 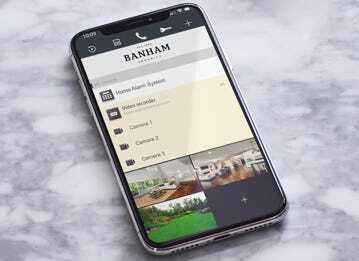 All our systems are bespoke-designed, installed and maintained by our expert Banham engineers. 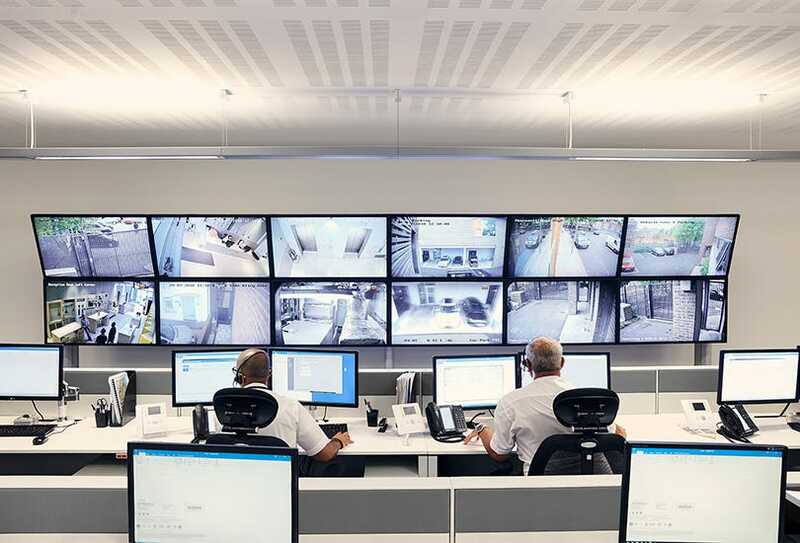 Enjoy peace of mind with our industry-leading alarm-monitoring centre that operates round-the-clock, 365 days a year. 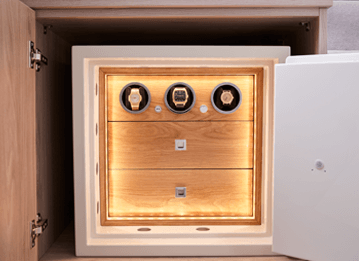 Unique benefits include swift expert response to alarm activations and fast keyholder despatch to your home. 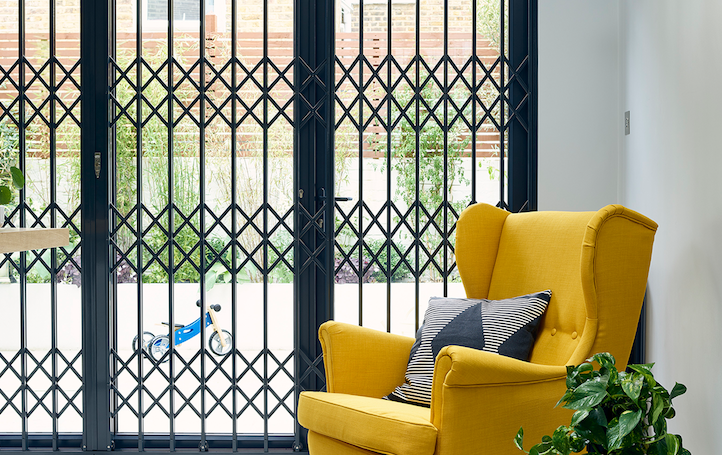 With this unparalleled service, Banham Key Guards are on standby to respond to an alarm activation at your property 24/7, 365 days a year, but we also provide a host of non-emergency services, like pet feeding and plant watering.